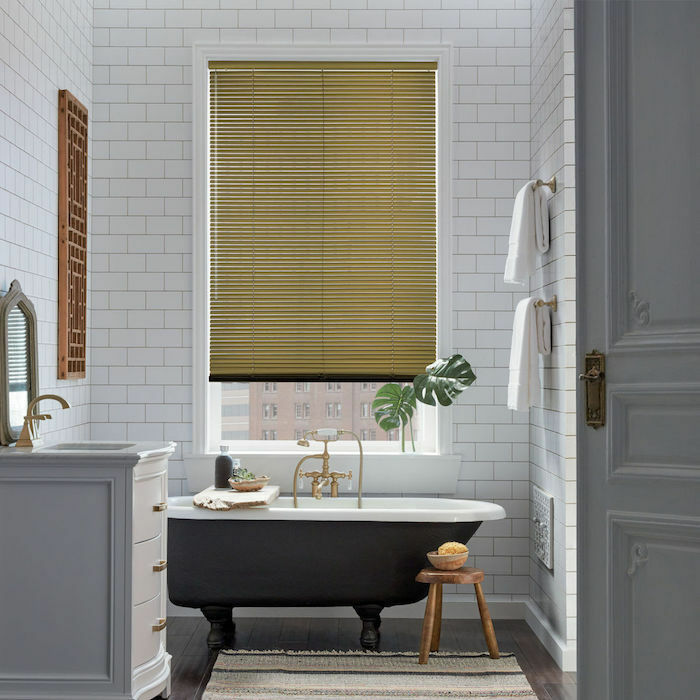 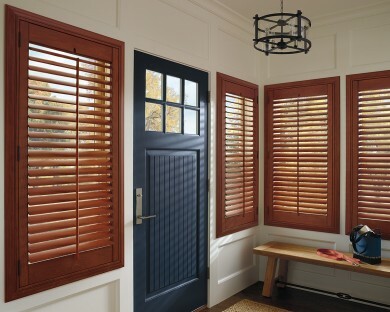 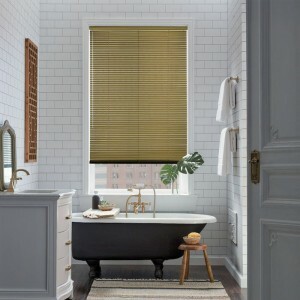 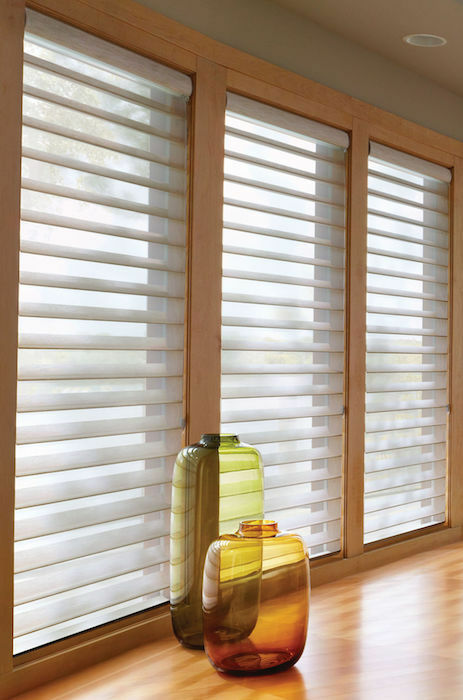 Whether you want the soft sheer light look of Silhouettes and Pirouettes or the handsome hardy wood Blinds and Shutters. 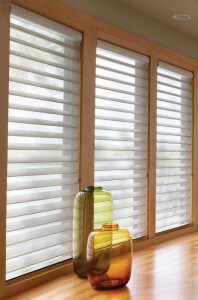 Contemporary screen shades can give you an urban loft look. 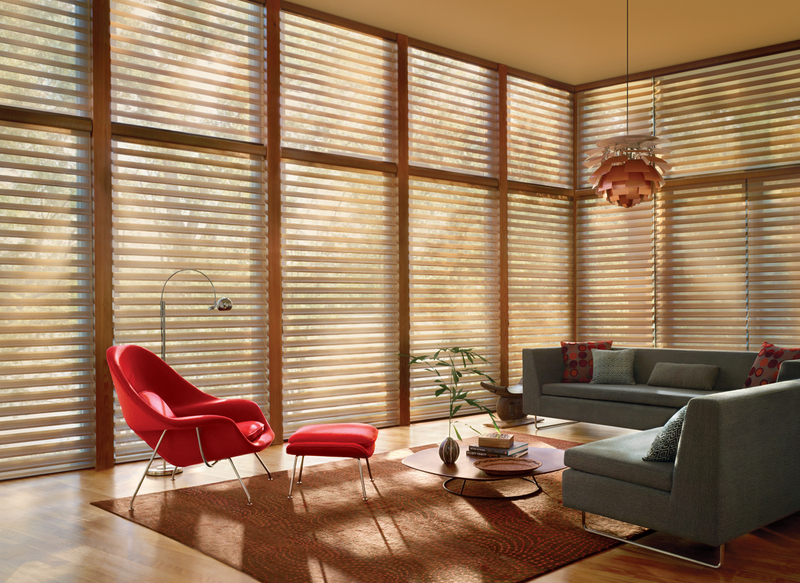 Hunter Douglas is always staying cutting edge with the latest in remote control options and now with the mobile apps to control your blinds from anywhere in the world. 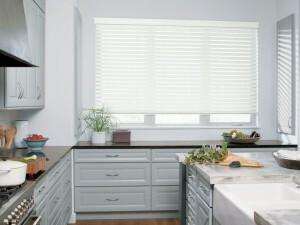 Professional installation available with in home measuring services.